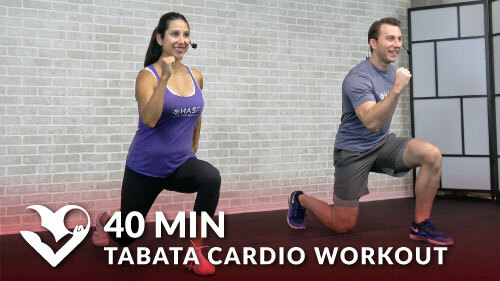 Warning: This 30 minute HIIT at Home may cause excessive perspiration and calories burned. The total body workout only requires a pair of dumbbells and includes modifications to make it easier to customize the routine for your fitness level. Ready. Set. Let’s do this!